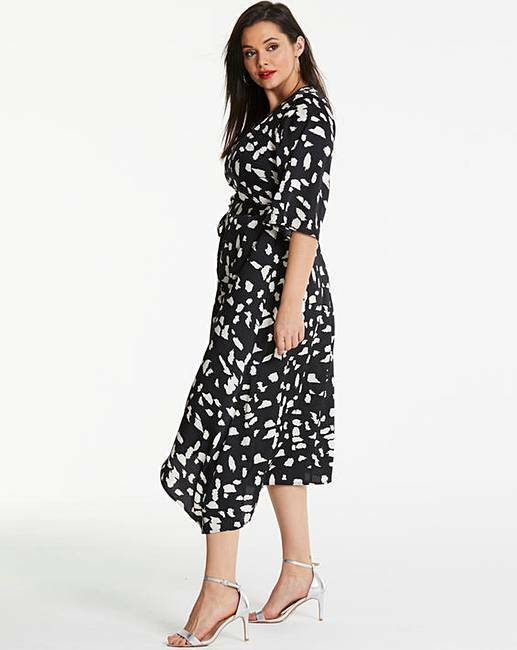 AX Paris Curve have created this stylish wrap dress in this mono dear print that is perfect for all occasions. 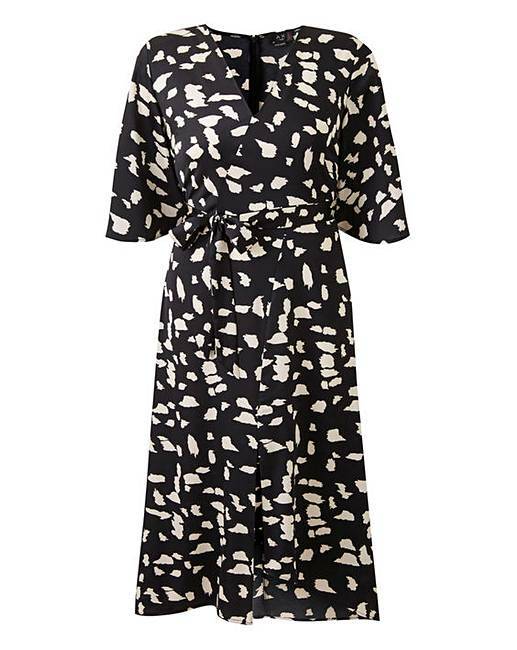 This dress features a tie waist, asymmetric dip back hem and flattering wrap. This high fashion look will look great dressed up with some heels and a pop of red lippy.